The National Lottery will return to primetime Saturday night TV from this weekend - but this time on the UK's biggest commercial broadcaster, Camelot has announced. 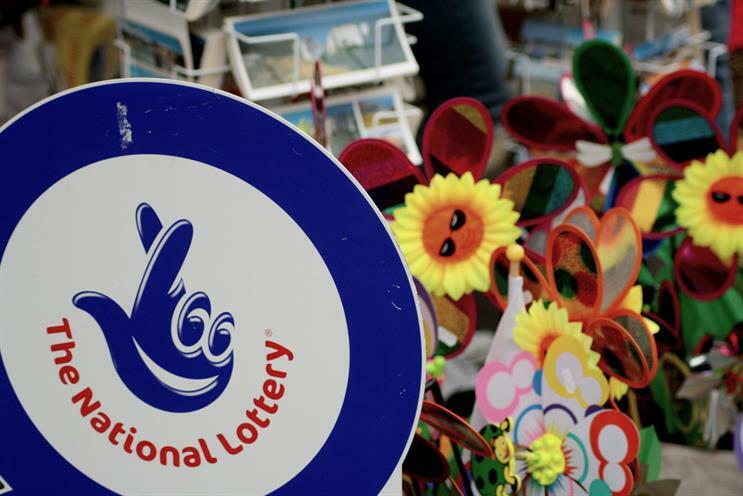 The operator said the Lottery draw would be fronted by "well-known ITV personalities", and would feature a number of wraparound concepts bringing to life to difference the Lottery makes to life in the UK. It will take place this week in a 90-second slot during Britain’s Got Talent, teasing the first of these concepts, which will air the following week. The Lottery draw was broadcast on BBC One from its launch in 1994 to January 2017, after which it was available on iPlayer only. The BBC continues to feature voiced draw result captions four nights a week. Hayley Stringfellow, head of brand marketing at Camelot, said: "One the outcomes of our recent strategic review was to make The National Lottery and its purpose far more relevant and visible – so what better way to do this than by partnering with ITV to deliver the results during some of the most popular primetime shows. "People play The National Lottery to win life-changing prizes, but they sometimes forget that they also raise around £30m every week for UK Good Causes. This partnership will deliver a range of exciting and engaging ways to shine a light on the difference National Lottery players make to the UK." The broadcaster switch follows Camelot’s decision to award its advertising account to Adam & Eve/DDB last month, ending a 14-year relationship with Abbott Mead Vickers BBDO. Simon Daglish, deputy managing director at ITV Commercial, added: "This new partnership is a natural fit to make our biggest audiences aware of The National Lottery’s work."